Non-toxic Calcium/Zinc stabilizer complex is the new high-tech ecological products. 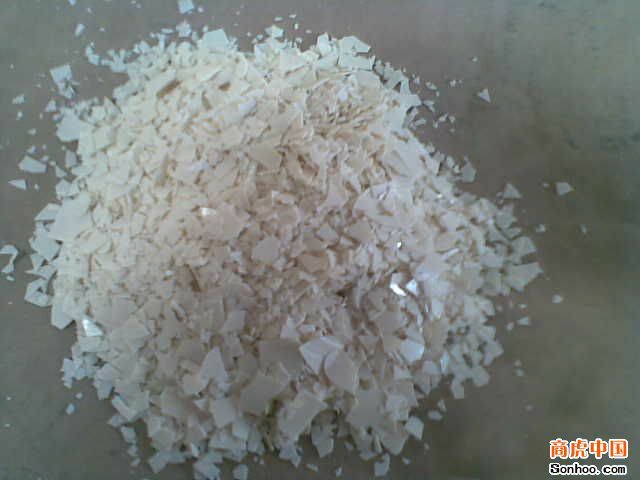 It is made according to ROHS of EU without banned chemical and heavy metals such as lead, barium, cadmium, mercury, etc. Ca/Zn stabilizer complex is in white powder, characterized as highly effective and non-toxic plastic heat stabilizer with good dispersion, internal and external lubrication and excellent anti-seperation performance. The product has well stability, good capability of coloring up in early period of staining, effectively resistant to pollution of sulfuration and weather, etc. It can obviously improve the processing property and make colored products much brighter when used together with epoxidized soybean oil and organic phosphite, etc. The product can be widely used in PVC door and window profiles, PVC water pipe, PVC Wire & Cable, childrens toys, interior decoration materials, etc.